Wallachia. Where is the damn place anway? 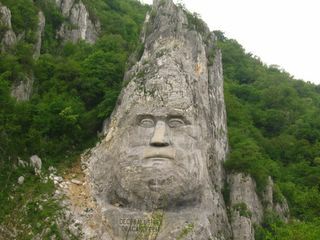 I heard it is the birthplace of Dracula but I don't see him in your photos. Whatever happened to the poor guy anyway? Was he really a vampire? As I promised in a previous post I'll try to be sincere.. I don't know very much about Dracula. I have never seen a movie about it :) And I'll tell you for sure: there's a lot more things to do in Romania than visiting Dracula's Castle or something like that..